With 3 skins The Hive has made a very strong debut. Ranked 14th on Poker Scout after having launched only a few months ago is pretty amazing. Of importance to SharkScope readers is that their MTTs and SnGs are strong which is why we’ve added them. There’s going to be more to come as people find that cash in their bank accounts and decide to give online poker another go! 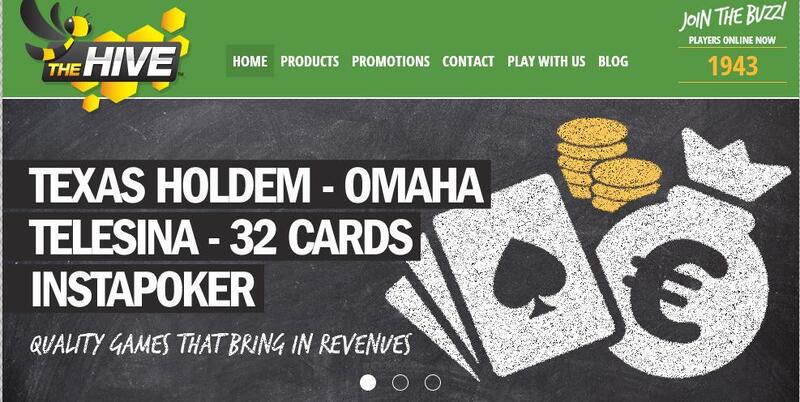 Sites like Carbon Poker and Americas Card Room have set up bonuses for those who want to jump back in. Today I was asked to work out the relative popularity of the different poker variations and I thought there might be a few people out there interested in the results. As expected we see the vast majority are Holdem games. No surprise that there are still sites out there that only offer Holdem for sit and goes when it has this much of the market. I didn’t expect Omaha H/L to do quite this well, and I’m very surprised that 5 Card Draw was ranked higher than HORSE. I then thought it would be interesting to look at the amount relatively staked on all these tournaments. Here we can see that Holdem is even more dominant in terms of the amount of money being staked on it. We can also note that 5 Card Draw games only generate half the money staked on HORSE despite it being played more often.